Rockerbox, the creator of Recency Activation technology, unveiled its latest offering, Rockerbox Attribution Platform. Built on the success of the company’s Recency Activation technology and experience working with marketers of all sizes, Rockerbox Attribution Platform provides advanced multi-touch attribution and modeling that were previously only available to the largest marketers and brands. “All marketers should be able to measure the impact of their efforts and know how to best allocate their budget. It’s one of Rockerbox’s core missions to make multi-touch attribution easy to use and available to marketers regardless of their campaign-spend,” said Ron Jacobson, CEO of Rockerbox. Several Rockerbox customers, including The Wall Street Journal, Open Listings and SquareFoot, are already benefiting from the platform. Simple setup: With Rockerbox Attribution Platform, onboarding takes days versus months. This enables marketers to quickly find and deploy resources on their best-performing channels. Ingesting all data: The modern company interacts with their customers in more ways than ever. From digital to print to OTT to chat, it’s critical for any attribution platform to ingest all channels to know what’s working and not working. Rockerbox Attribution Platform is designed from the ground up to consume all interactions between an advertiser and its customers. Bespoke multi-touch models: No two brands, advertisers or funnels are the same. Because of this, Rockerbox Attribution Platform custom builds fractional models for each conversion event for each of its customers. 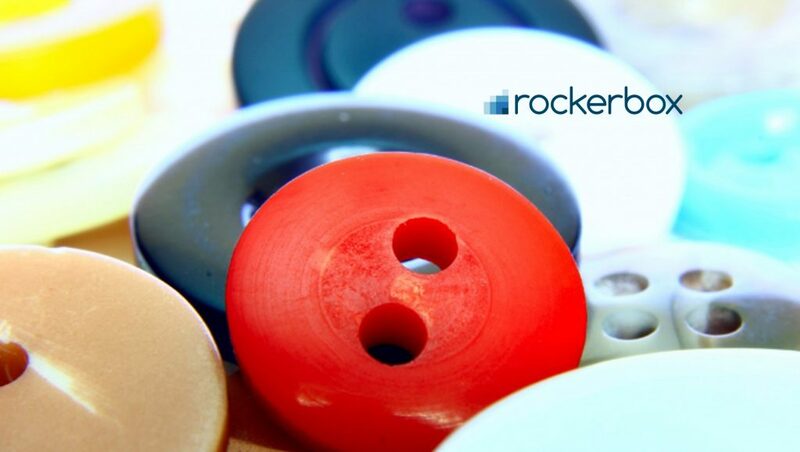 Currently, Rockerbox is a leading provider of multi-touch attribution, bringing the first affordable and customizable solution to market. Rockerbox is also the creator of Recency Activation, a full-service solution for running media campaigns based on users’ recent browsing behaviors.